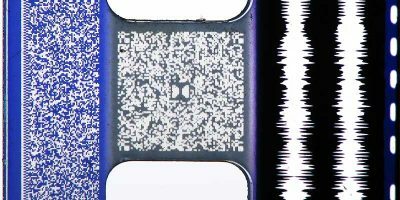 Different codecs, like Dobly Atmos and DTS:X, have different surround-sound capabilities and support different types of hardware used in higher-end home theater systems. 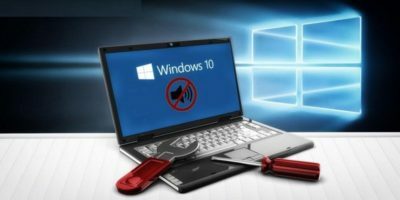 There are a multitude of reasons why your sound might not be working in Windows 10. Here are some of the ways to fix Windows 10 sound not working. 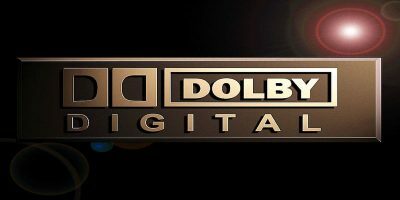 In the battle of DTS vs. Dolby, some argue that DTS is better, while others say that Dolby Digital is far more advanced. Let’s find out which is more superior.